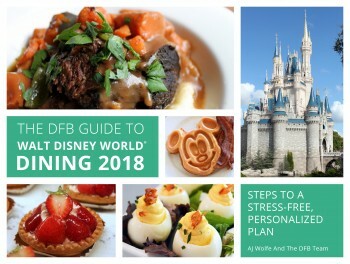 Our goal is to help simplify your Disney World vacation planning. In this article we’re going to show you how to download your own PDF park maps to your computer. 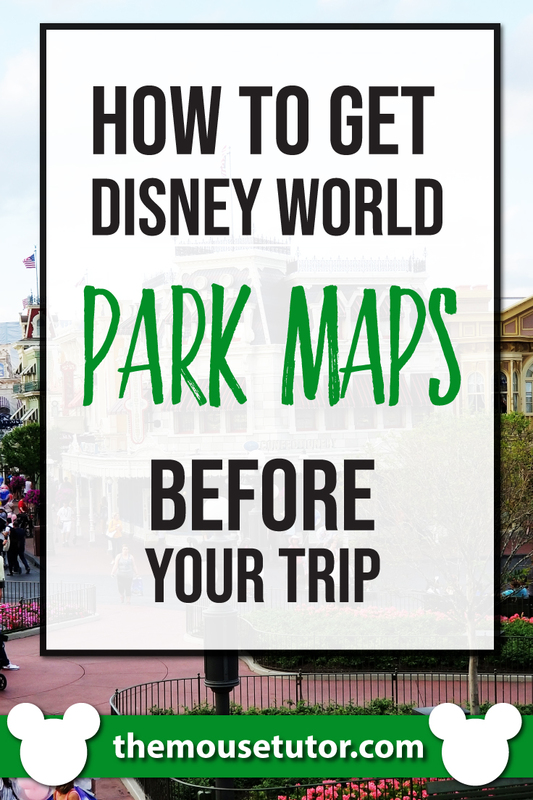 These are the same maps that are available at each park’s entrance! You can pin this article for future use if you don’t need these maps right away. We suggest you take a look at them before you get there to get an idea about what’s available and where everything is….especially helpful when scheduling Fastpass times! These can also be marked up using the app of your choice or print them out and write directly on them. 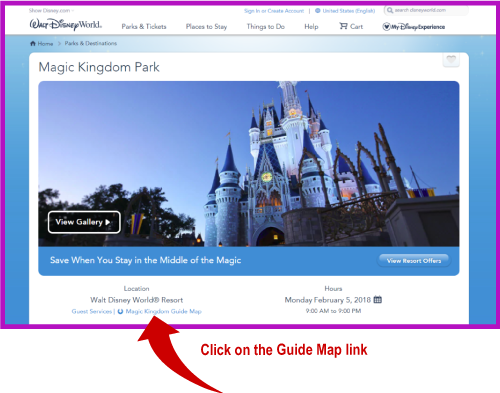 After you click the links above, you’ll be on each park’s page on the Official Disney Website. Each page has the same layout with the same link location. 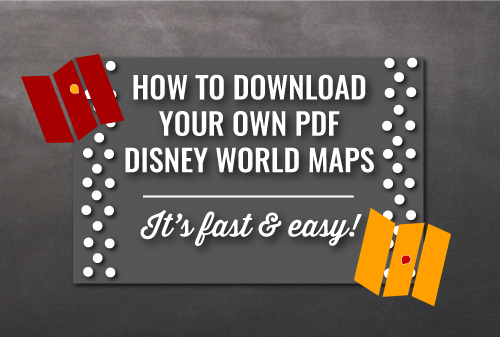 Now you have your own maps to use to plan your Disney World vacation! 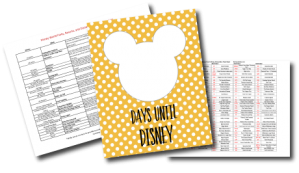 We suggest creating a folder on your pc for all your Disney World planning documents, confirmations, etc. for easy access.